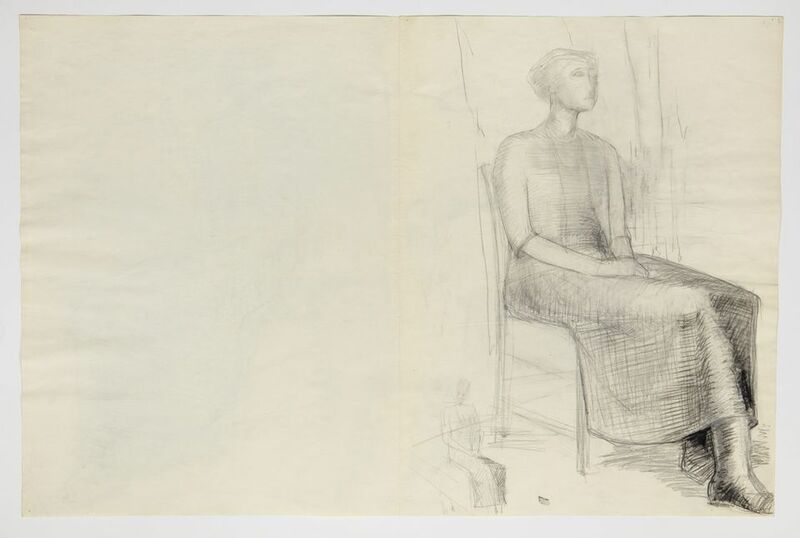 A series of newly identified drawings illustrating one major 20th-century artist learning his craft in the studio of another, Anthony Caro’s work corrected by Henry Moore, will go on display for the first time in an exhibition opening in May, at the East Gallery of Norwich University of the Arts. 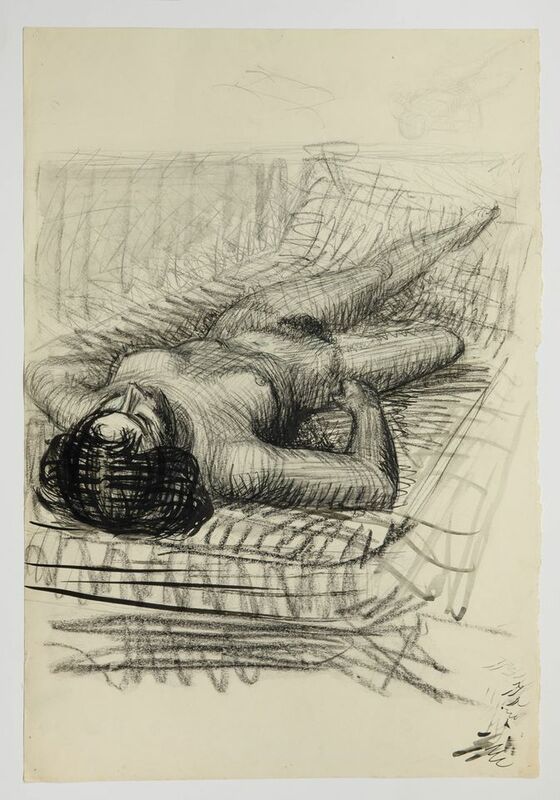 The exhibition's curator Neil Powell, a sculptor himself, found the life drawings in a folder in archives in south London of Caro, who died in 2013. 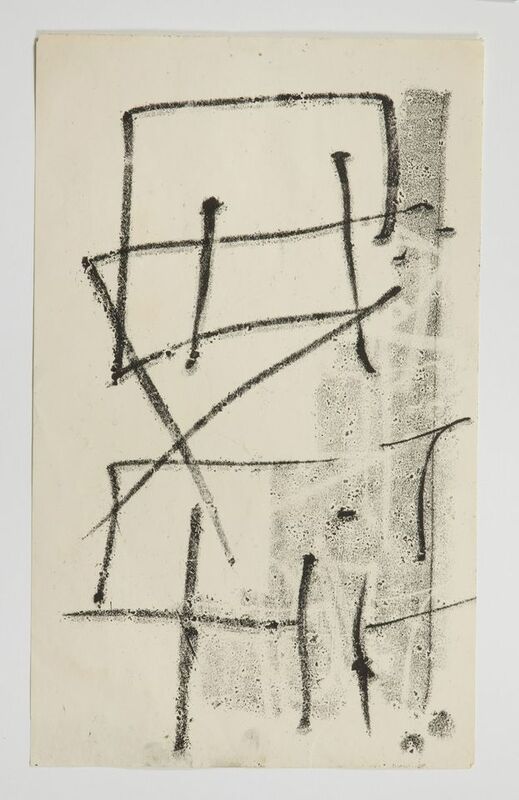 He saw immediately that they represented the hands of two artists, and he recognised their work immediately—Caro and his then boss, and as the drawings prove, his tutor, Moore. Powell revered the work of both men: he met Caro several times at the Royal College of Art, where Powell was a Henry Moore scholarship student. 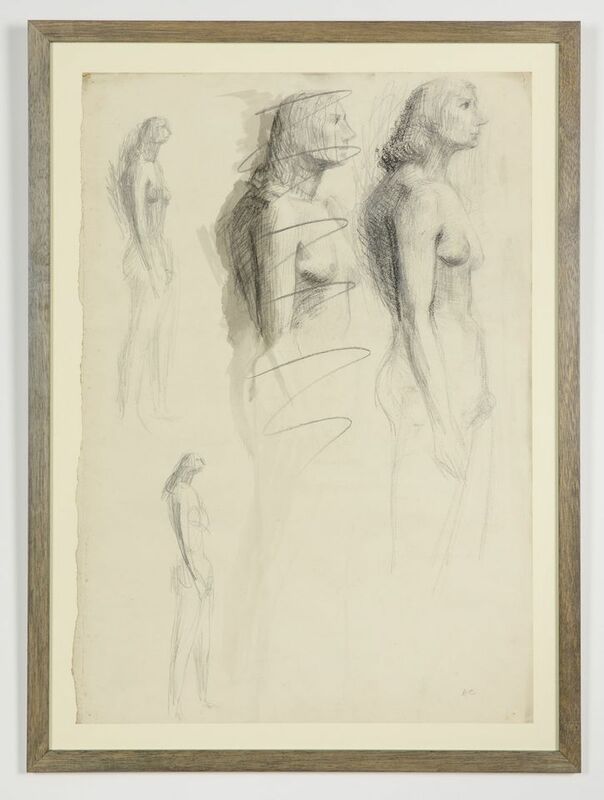 Together with the four life drawings, made in 1951-52, in charcoal, ink and pencil on vellum, the exhibition will also include 12 slightly later monotype prints, also being shown for the first time, made by Caro for his Warrior series in 1953-54. Moore’s monumental bronzes are in major collections and public sites across the world. Caro would go further into purely abstract sculpture, including works in painted steel and iron taken off traditional gallery plinths to stand directly on the floor. Iron in the Soul opens at the NUA gallery on 7 May and continues until 20 July, and a massive rusted steel Caro sculpture, Erl King, is also being installed on the campus. The work of both Caro and Moore is being celebrated in several major exhibitions this summer. From 3 May until 10 November, 17 Caro sculptures will be installed in the beautiful National Trust owned grounds of Cliveden in Berkshire. From 1 May until September, Moore’s works will be been scattered across the grounds and invading some of the state rooms of Houghton Hall in Norfolk, the first major exhibition of his work in the county. The Annely Juda Fine Art in London is also mounting an exhibition spanning the seven decades of Caro's long working life, from 1 May until 6 July.